Pioneer Gulf FZE, the maker of Audio and video products and car electronics has been steadily introducing new products in its home audio line for the last couple of years, and it isn’t showing any signs of slowing down. Today the electronic company has introduced 11 advanced models ranging from, head units to speakers for more enhanced audio reproduction. “Thesenew range of products are a dedicated model; we have listened to the market especially here in Kenya,andwe are launching it because of the demand created. We have a specific target group, we are looking at private cars and Matatus (PSV’s) depending on a particular product model” Prasanna Kumara, Assistant Marketing Manager, Pioneer Gulf FZE said. Among the products launched is the DEH-X1952UB,a powerful audio system which islaced with a Carbon FiberFinish with a double illumination which has a 2 RCA Pre-outs. It enables users to pair their smartphone and stream music to the system, control certain aspects using the Pioneer’s Advanced Remote Control (ARC) for smartphone users.TheARC is a mobile application that now supports the new equalizer and other advanced settings such as crossover and speaker levels which also supports third-party apps such as Google Maps, Waze, Spotify, and YouTube. Double Din Systemis connected with CarPlay and a Multimedia AV Receiver with 7″ WVGA Touchscreen Display, MIXTRAX, Built-in Bluetooth, Dual USB, SD Card Slot, and Direct Control for iPod/iPhone and Certain Android Phones. It features a high-quality audio and video, this in-car multimedia receiver is equipped with a responsive, powerful and intuitive user interface that is easy to use and highly customizable. It has a new clear resistive touchscreen that provides brighter, more vibrant colours and increased touch sensitivity, making it more responsive than traditional resistive touch panels. Dubbed by the maker as TS-S20C (compact) is a 270 watts High frequency sound system which can be fitted along the side mirror speaker dome, at the door panels or dash board depending on your preference. 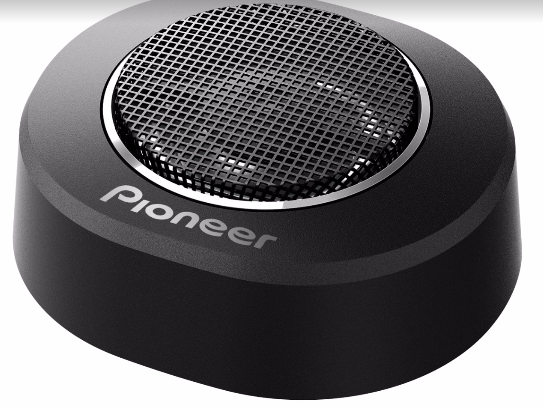 One striking feature,according to the pioneer is that the TS-S20C model doesn’t burn when connected to an amplifier compared to othertweetersin the market, this is because the TS-S20C tweeter has its own external network which allows it to separate the frequency. 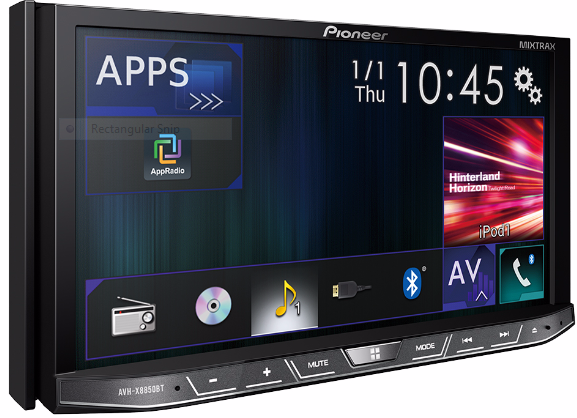 All pioneer products come with a one year warranty and the new in-car receivers are available for purchase at authorized Pioneer dealers countrywide. MATATU CARTELS, THE END OF AN ERA?